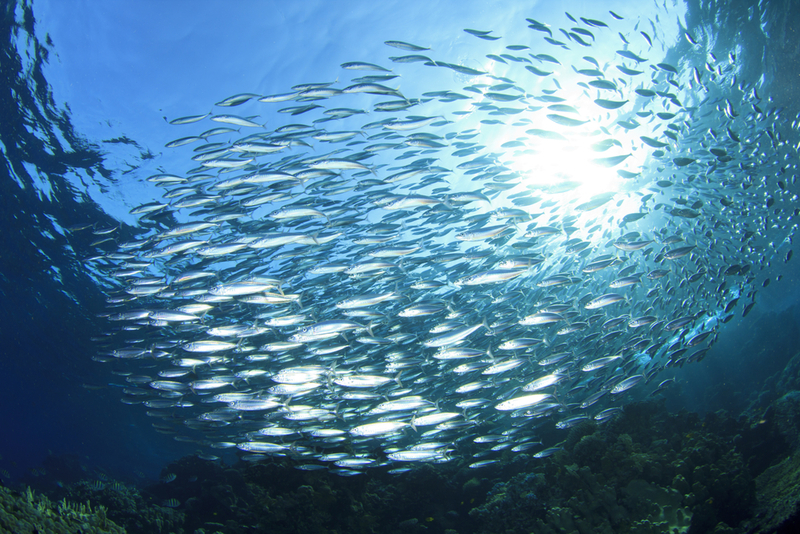 Saltwater Report - GIFT CERTIFICATES AVAILABLE! Have that one person you don't know what to get? 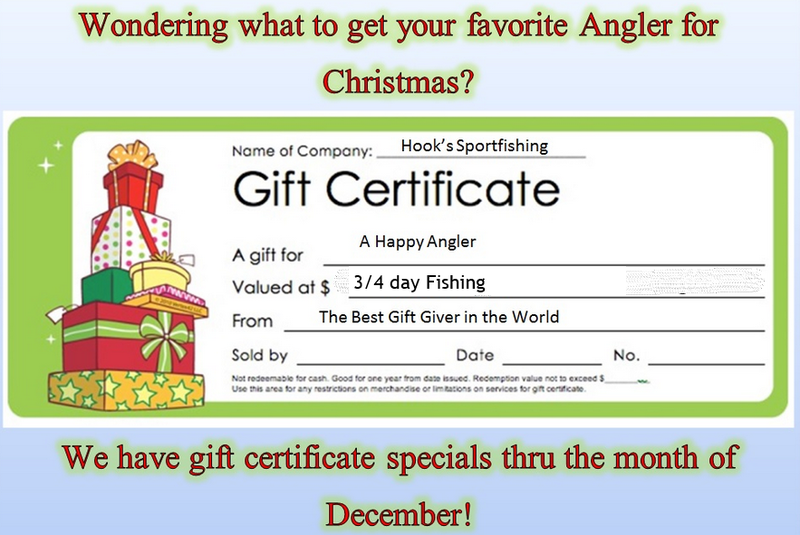 Gift them a Hook's Gift certificate! Available in any amount you choose! We can also mail them out to you! Give us a call to get that gift certificate in the mail ASAP or stop by!! 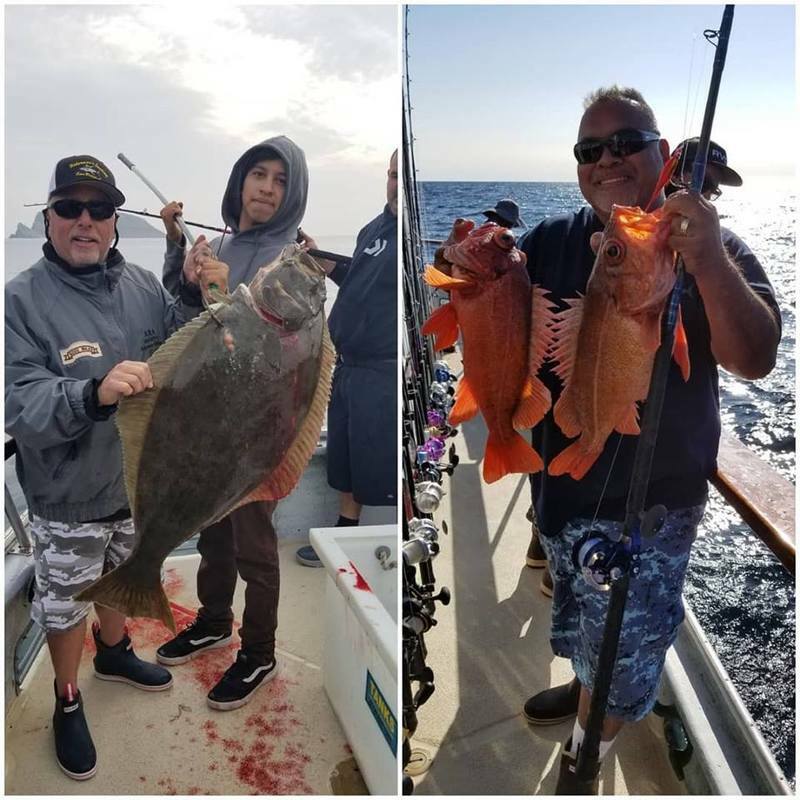 : Halibut on the Outrider!